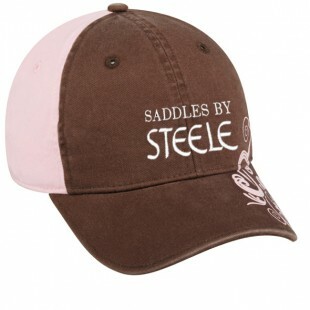 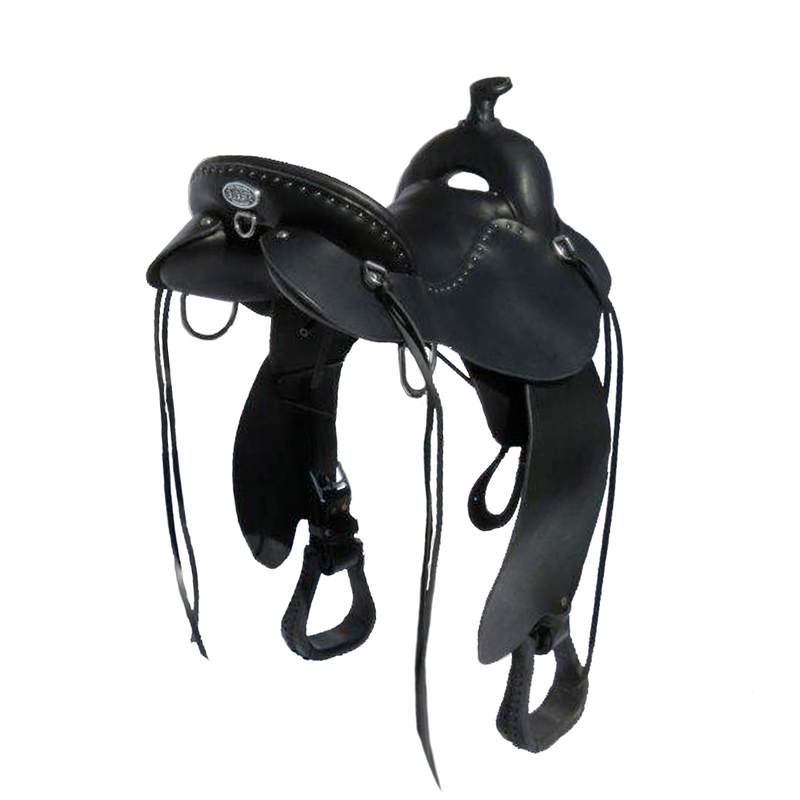 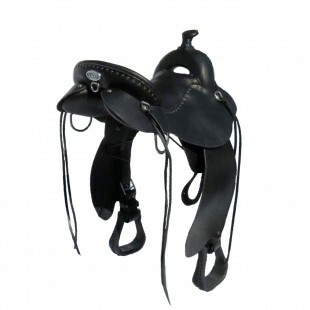 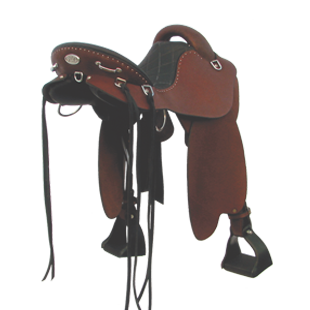 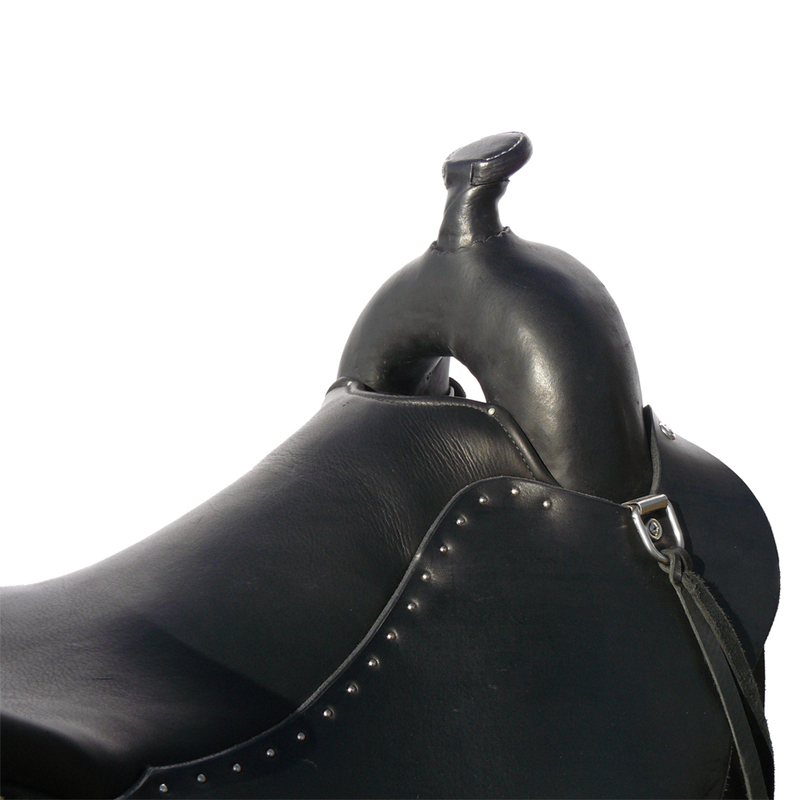 Tagged as endurance, endurance saddle, fenders, leather, lightweight, saddle, steele, steele saddle, trail, trail saddle, western, western saddle, western trail, wrangler. 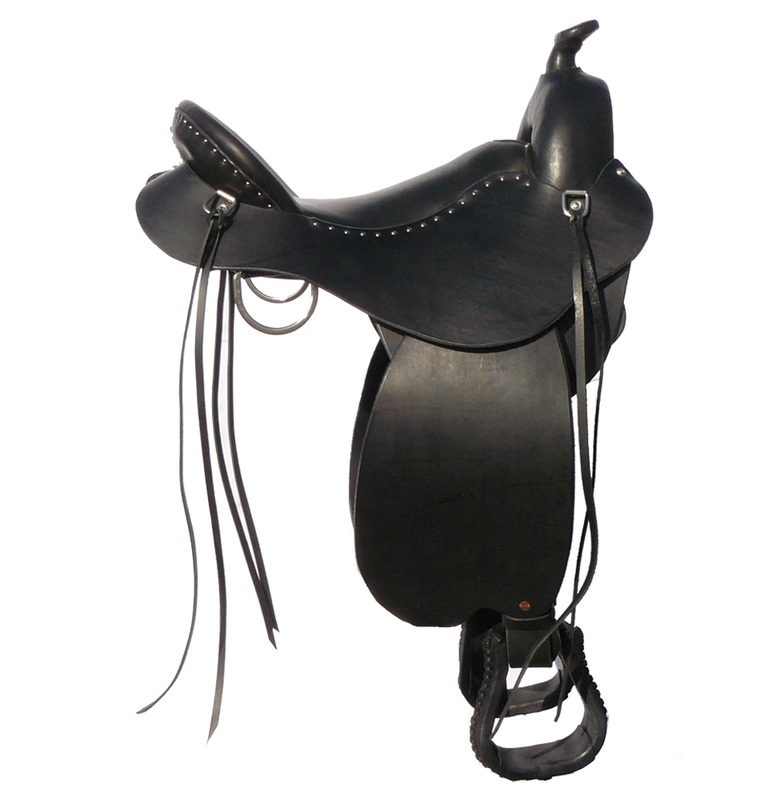 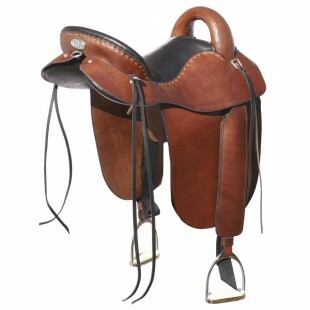 Wrangler Western Trail Endurance Saddle New from Steele Saddle: This trail saddle is made for our western riders who want a comfortable yet light saddle for long trail riding without sacrificing quality in their saddle. 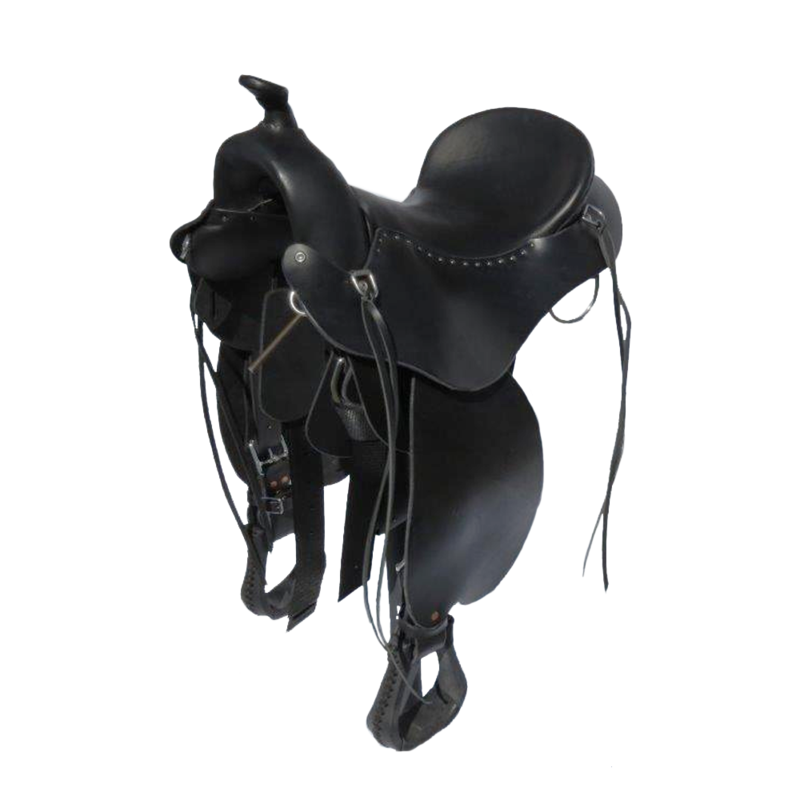 Shown in the black on black.